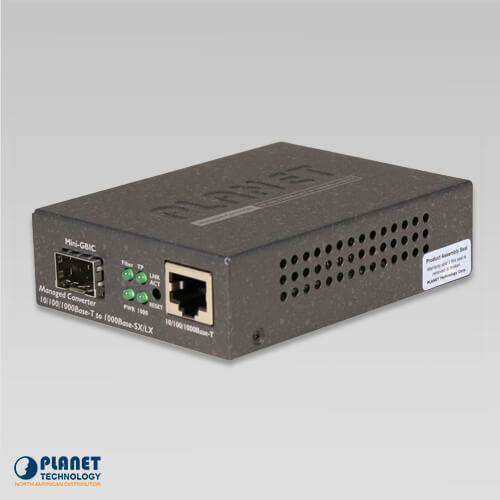 The GT-905A allows for operation with various 10/100/1000Mbps Ethernet equipment through the RJ-45 port. 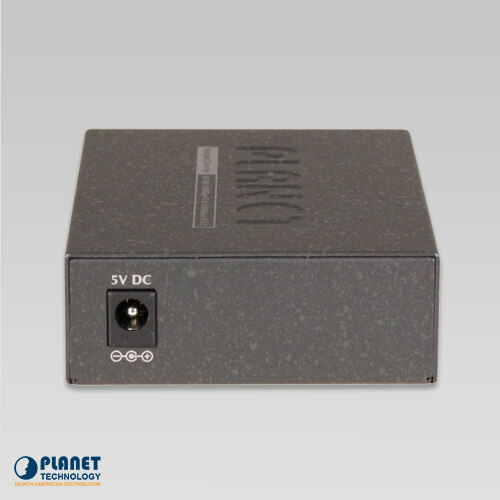 This unit offers dependable Gigabit fiber performance and allows conversion between 10/100/1000Base-T and 1000Base-LX / SX network. 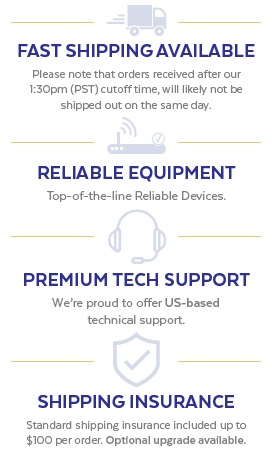 The Ethernet signal permits segments to connect affordably with ease. 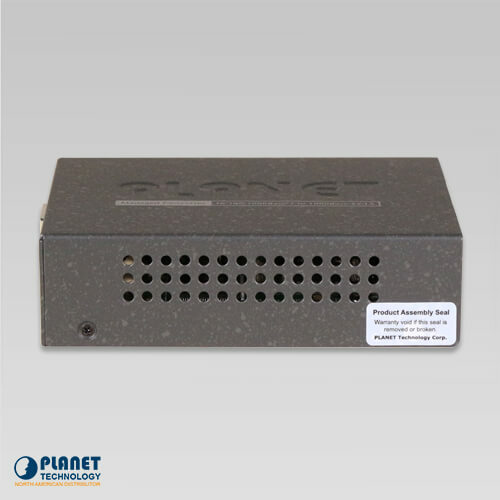 The GT-905A is a dependable converter that features a Web and SNMP interface. The Web-based management allows the GT-905A to operate efficiently as a configuration and independent unit for management. 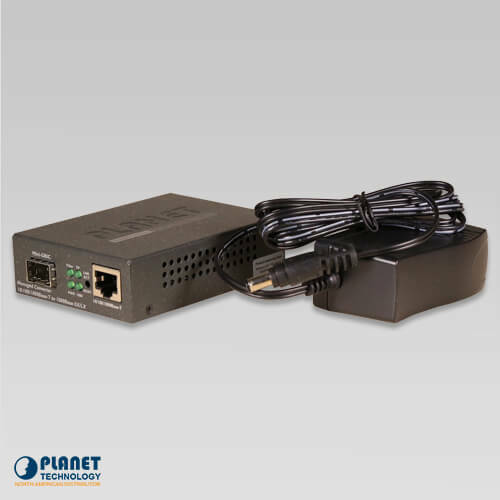 The converter supports Simple Network Management Protocol (SNMP) and can be managed simply through standard-based management software. 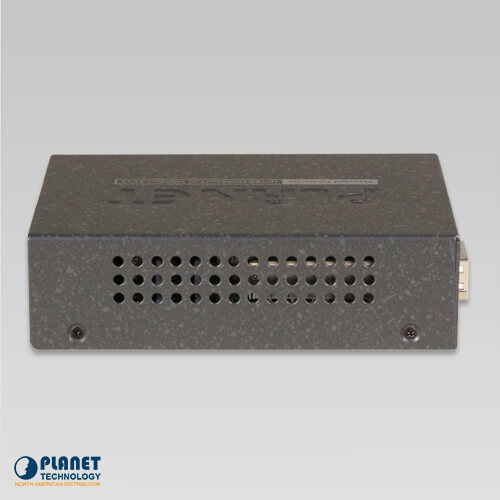 In addition, the unit supports the TS-1000/802.3ah OAM protocol, which makes device monitoring and management even more efficient. The GT-905A can be simply programmed for advanced management functions. 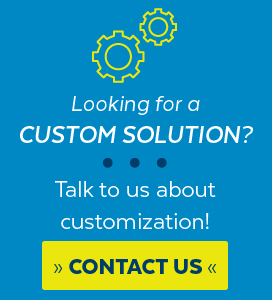 These functions include IP address configuration, DHCP Client function, port configuration, converter configuration, 802.1Q Tag VLAN, Q-in-Q VLAN, Ingress/Egress bandwidth control, QoS and Layer protocol filter, broadcast storm and bandwidth control, to make enhanced bandwidth features even more simple. 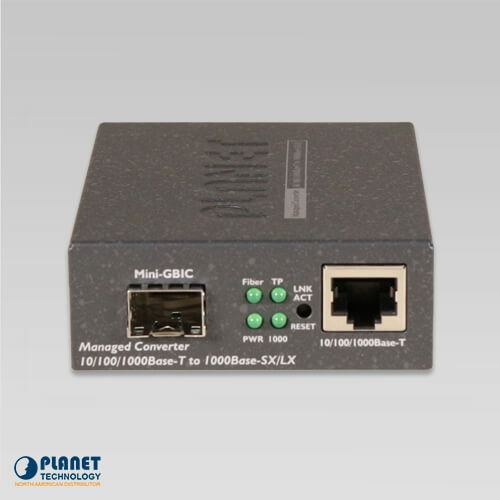 The GT-905A is compliant with IEEE 802.3 10Base-T, IEEE 802.3u 100Base-TX, IEEE 802.3ab 1000Base-T and IEEE 802.3z 1000Base-LX / SX. 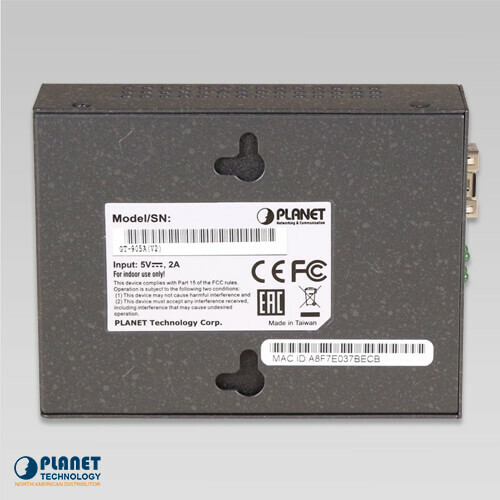 In addition, installation is simple and can operate efficiently independently or as a module to a Media Converter Chassis (models MC-700, MC-1000 and MC-1500, from Planet Technology). 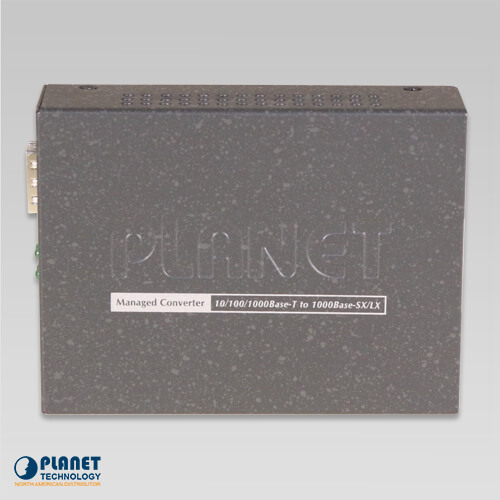 A chassis has the ability to provide DC power to media converter units.